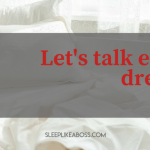 When you are having sleep issues, should you be looking at your pets and sleep situation? 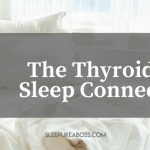 Pets and sleep is a hot topic and it comes up with 50% of my clients… mostly when every other reason for not sleeping has been ironed out. I have always loved dogs and as I grew up we had a Dalmatian lady and ever since I have my own pad I have always older shelter dogs. So I totally understand pet love. Here is Trudi, our Cocker Spaniel grandma who, as all of my pets, used to sleep in our bedroom . 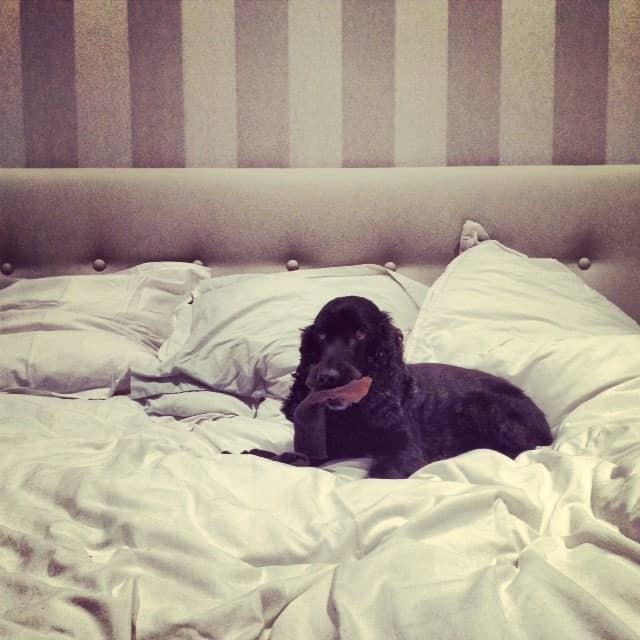 . .
Read along to figure out why sweet Trudi is not gracing our bed(room) at night anymore. 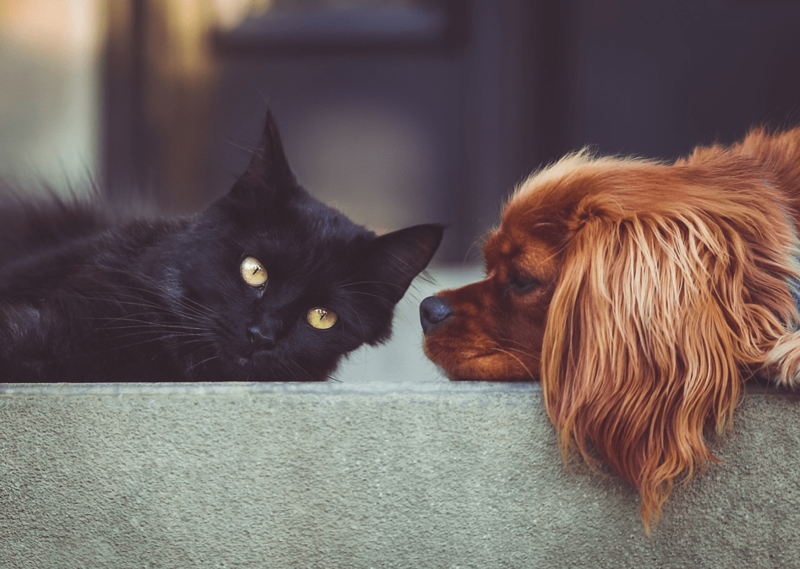 Dogs are the most popular pet (according to 33% of the respondents), cats come next with 23% and the listing continues with fish (12%), birds (6%), and other pet types (6%). Most pet owner are in Argentina (82%), Mexico (81%) and Brazil (76%) with dogs being No. 1 pet in all three nations. The countries included in the survey are Argentina, Australia, Belgium, Brazil, Canada, China, Czech Republic, France, Germany, Hong Kong, Italy, Japan, Mexico, Netherlands, Poland, Russia, South Korea, Spain, Sweden, Turkey, UK and USA. Is it ok to share a bed (room) with a pet? Medical experts say that people who suffer from allergies or asthma should not sleep with their dog or cat. Moreover, these patients should not allow the animals in the bedroom at all. At the same time, for those not suffering from an allergy, is it a problem to let their four-legged friend in the bed? Some specialist say that as long as it doesn’t disturb your sleep, you can do it. However, other experts remind about the risk of transmitting zoonotic agents [those transmitted from animal to human] from pets to their owners through bed sharing, kissing or licking. Can Your Pets Disturb Your Sleep? First of all, if you are living with a partner who doesn’t feel comfortable with pets and sleep aka sharing their bed with an animal, you shouldn’t insist on doing it. I think that is common sense. It will make one person nervous and sleep is destined to be negatively affected. It can also be really dangerous to let an aggressive or dominant dog sleep in your bed. Don't forget that a dog is an animal after all so make sure it is in both of your best interests and isn't stressing your dog out or creating a rocky relationship between the two of you. Especially if you have a dog thriving on clear hierarchy (which not every dog does but some of them really, really do). Some couples prefer to take their pet out of the bedroom in such moments, others give the pet a snack or toy to distract its attention, and there are those, who simply don’t care. It depends on you and your partners’ preference as to which approach to choose. When I (lovingly) punched my husband because he was snoring again (or so I thought) and he explained that it was the dog and that it had been the dog all night long, that was it. Trudi had to go . . . and I realized that our bedroom was soooo much quieter without a dog’s dreamy barks, snoring and wandering around. I had no idea on what I had missed out on. Can Pets Help You Sleep Better? Feeling safer or calmer with a dog not just in your house, but in your bed. Animals’ rhythmic breathing could help you fall asleep easier. Snuggling and touching are wonderful natural cures against anxiety and depression. 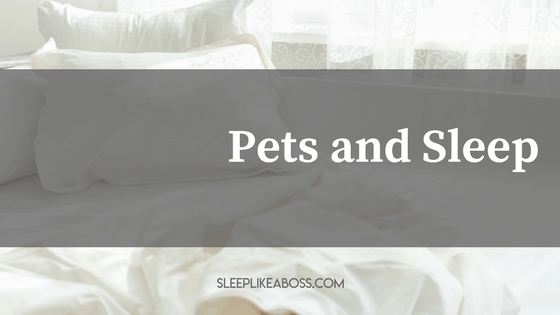 In general, pets and sleep has it strong pros and cons. Make sure to provide your pets with regular veterinary care, including the necessary vaccinations, treating illnesses on time with medications, and using flea and tick preventives, since they often carry bacteria and diseases, easily transmitted to people. In any case, it would be wise to consider the situation well before sharing your bed with your beloved pet.